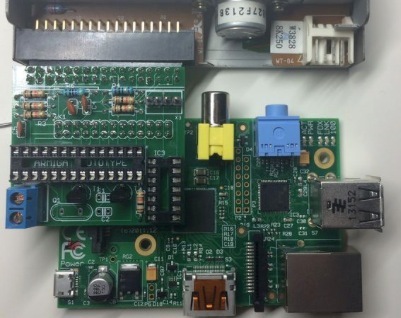 News this week on the Pi World and... Contest inside! March is ending and I have new and exciting topics that, while some are not directly related with the Pi, It can help. 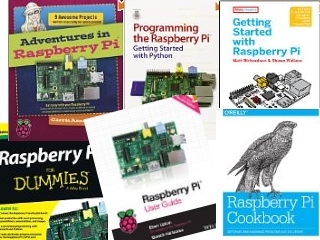 How about a CONTEST to win a book about Raspberry Pi?. Let's go! Linux Commands Cheat Sheet: Do you remember the NOTESbox?. I love cheat sheets and I found this week particularly interesting this from Linoxide.com. Finally, I'm sorry to have delayed the contest. You know the change that I've had at work and now I'm looking for a job. Honestly I have not started to look for a sponsor and I do it because I promised to you. One of these can be your! The contest are in the entire World, so any person in this world can participate regardless of age. 2.- Write a comment below with your twitter user, nationality and book that you want to win. The contest end on April, 20, and on successive days the winner will be announced.